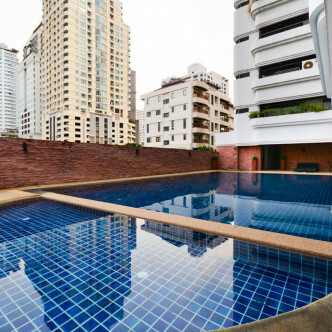 This charming condo features sixty units set of 16 floors and boasts a strong sense of community. 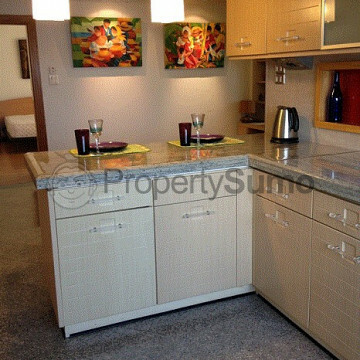 Each of the large units is stylishly decorated and features plenty of modern amenities for residents to make use of. 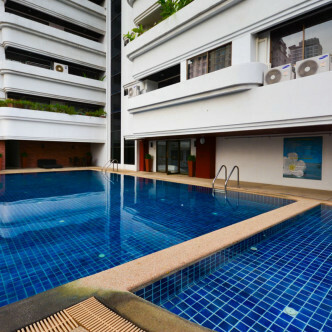 Beverly Tower boasts a pretty outdoor swimming pool that is set in a central courtyard and overlooked by many of the large units. 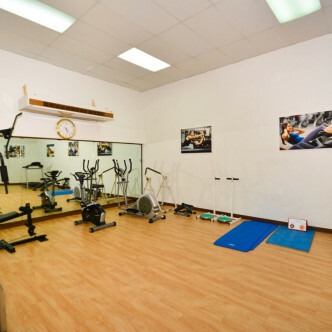 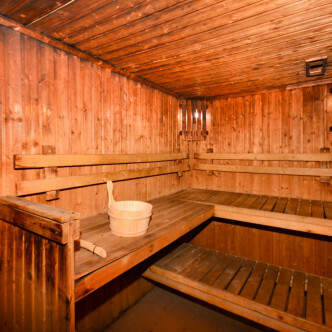 Residents will also have a range of other facilities at their disposal such as a separate children’s swimming pool and a fitness centre, while the sauna is the perfect place to unwind at the end of a busy day. 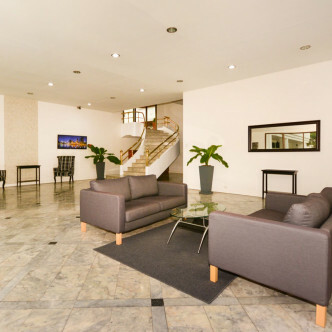 This is one of the most desirable locations in the city and residents will find an excellent range of vibrant bars and restaurants just a short stroll away. 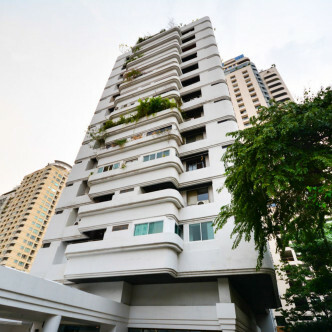 Nana BTS station is also within easy walking distance of Beverly Tower and makes it possible to reach the rest of Bangkok in just a few minutes.